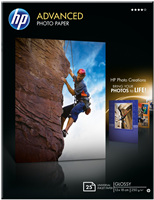 Print vivid colour documents and images that stand out. 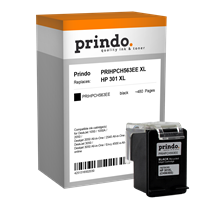 Archive documents that maintain text and colour quality for decades without fading using Original HP inks. 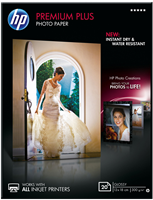 Get enhanced image quality using papers with the ColorLok symbol. 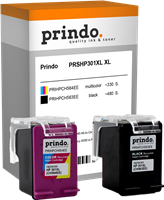 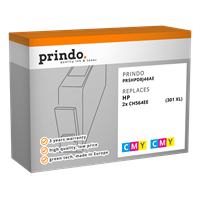 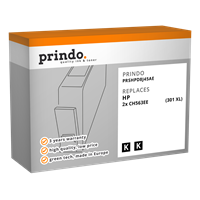 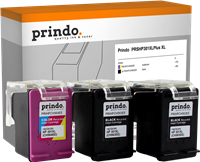 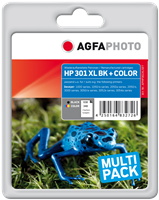 Get better value for frequent printing, using these high-capacity colour ink cartridges. 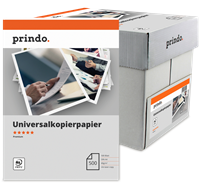 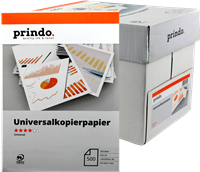 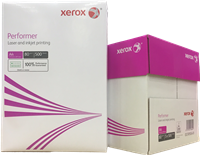 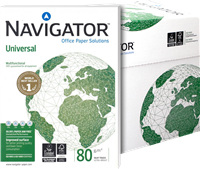 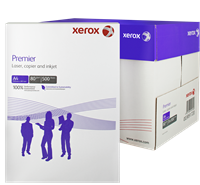 Convenient features make printing easy, including technology that lets you finish printing a critical document when you’re low on a specific ink. Count on Original HP ink cartridges for consistent, reliable performance. 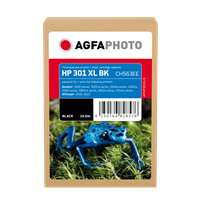 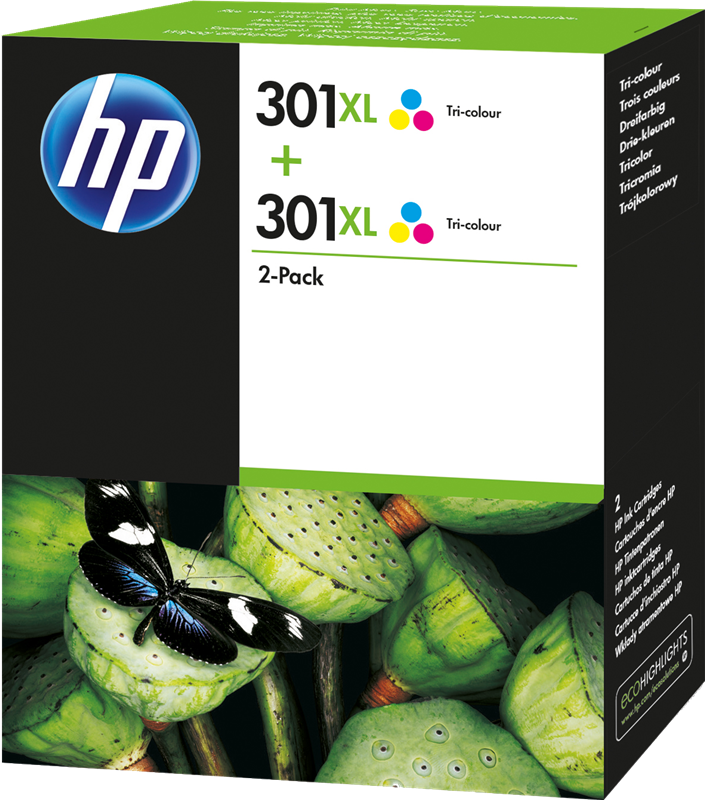 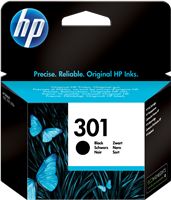 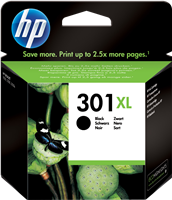 Each Original HP ink cartridge is brand new, for a superior printing experience. HP Planet Partners makes it convenient to recycle your ink cartridges.